Eaze, the leading on-demand medical marijuana company, today announced the release of EazeMD iOS and Android apps available through the iTunes and Google Play stores. EazeMD, the first on-demand technology enabling patients to connect to physicians for medical marijuana evaluations via video chat, will now be the first app of its kind approved in both iTunes and Google Play. Expanding on the successful EazeMD launch in June, the application now provides a seamless and beautiful mobile experience for only $30. "Since day one, our core mission has been to provide the easiest, quickest and most professional solution for patients to get medical marijuana delivered from dispensaries in about 15 minutes," said CEO Keith McCarty. "We're excited to release our native EazeMD apps which expand on this mission by improving mobile access to independent, board certified, physicians for new and existing patients anywhere in California, via any connected device, through a click of a button." EazeMD is a proprietary mobile technology platform that allows new and renewing patients to connect with independent, board-certified physicians via video teleconferencing for medical marijuana evaluations. Once evaluations are approved, patients can immediately order medication through their mobile devices at www.eazeup.com to be delivered in about 15 minutes. Patients will also receive a hardcopy of their recommendation in the mail for use at any dispensary in California. EazeMD benefits patients and physician clinics alike by eliminating geographic barriers and making unprecedented patient-doctor interactions available. In addition, patients who use Eaze and EazeMD can rest assured that their medical information is protected under very strict standards. EazeMD's proprietary technology is HIPAA compliant, and a patient's medical information can only be accessed by medical personnel. EazeMD is built for compliance and deployable across additional states with legalized medical marijuana. Patients using EazeMD apps can securely connect with independent, board certified physicians over live mobile video, anywhere, from 11am to 7pm 7 days a week. Evaluation fees are set and charged directly by physicians and are typically just $30 - a fraction of the cost of most evaluations. EazeMD can be used by any California adult resident. Patients interested in using EazeMD apps can download it from the iTunes or Google Play stores. Eaze is making the way people access medical marijuana easy, quick, and professional. 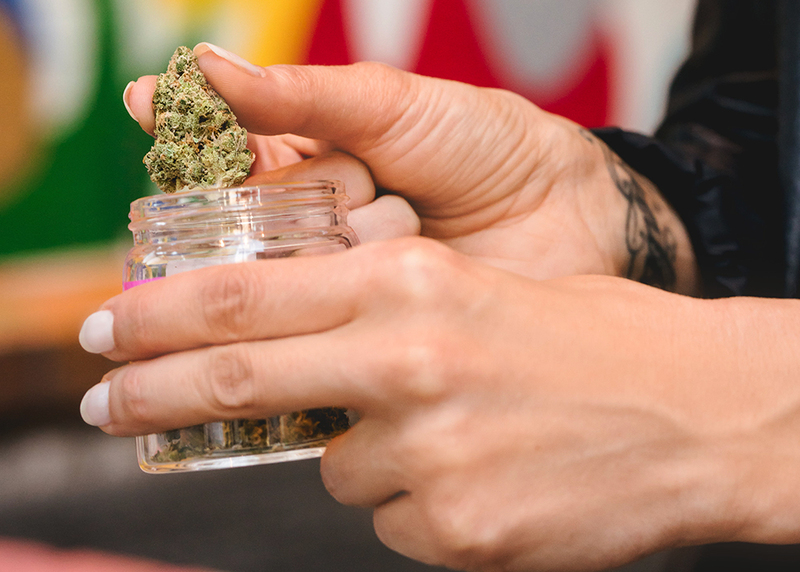 Patients use Eaze to safely and discreetly order and receive deliveries from Proposition 215 compliant dispensaries in as little as 15 minutes from any connected device. 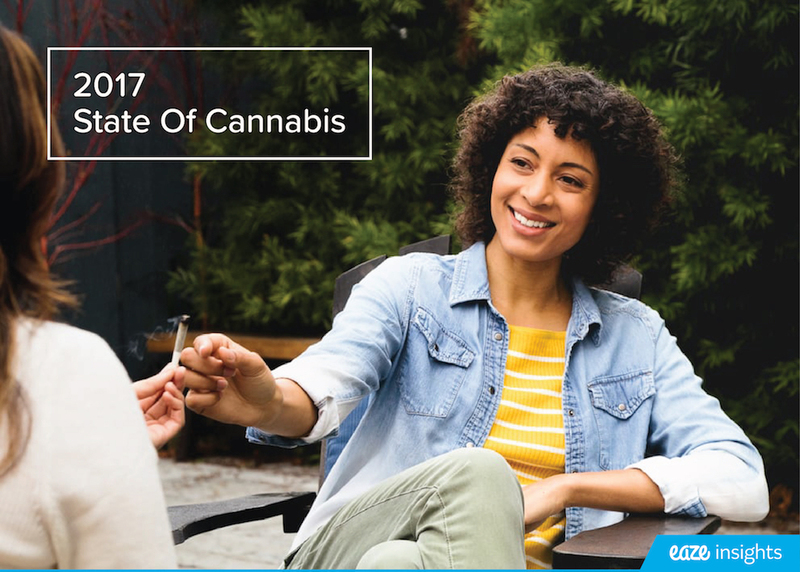 Eaze helps premier dispensaries automate three aspects of operations, which have historically been challenging without on-demand technology: delivery logistics, real-time inventory, and business intelligence insights. Founded in 2013 by Keith McCarty, San Francisco-based Eaze was the first company to allow patients to get medical marijuana from dispensaries on demand. The company is setting new standards for technological innovation, customer experience, legal compliance, transaction transparency, and "dispensary success management." Learn more at www.eazeup.com.